This entry was posted in Fetishes, Fish Rock, Materials, Ricolite, Serpentine and tagged fetish, fetish carving, fish rock, native american, navajo, ricolite, Serpentine, zuni by Native American Jewelry Tips. Bookmark the permalink. I’ve heard that serpentine gets its name from the characteristic of feeling very smooth and slippery, like a serpent – is this so? The smooth, silky feel you get when petting your favorite snake is similar to a highly polished and buffed piece of serpentine (and quite a few other stones) but the real snake connection is the mottled colors – very camo. 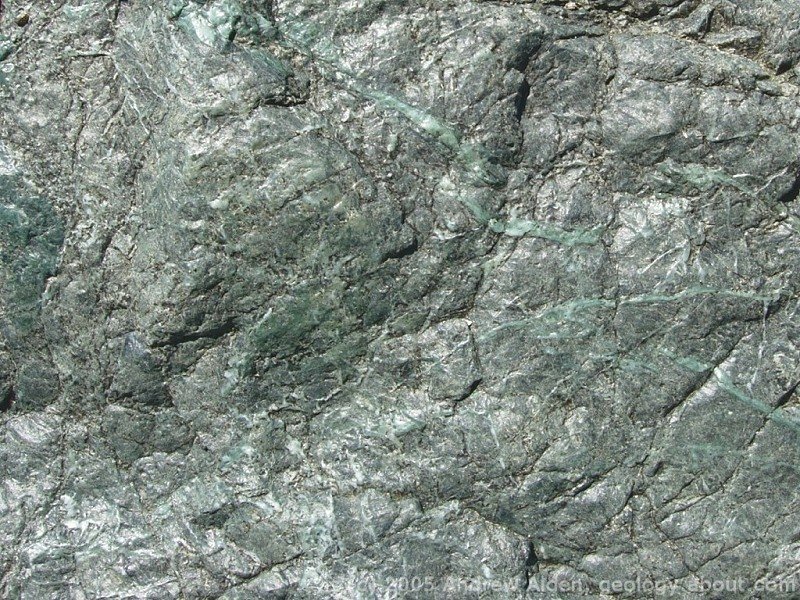 Serpentine is a very cool stone. Cool, did I say that snakes are cool to the touch? Snakes are not slippery that is just a myth. Some of these animal patterned (natural stones) look great. There a few stones like that. A snake’s skin is very slick, but not wet. If you try to hold onto a snake, their smooth skin feels slippery. So it is a matter of semantics and opinion.